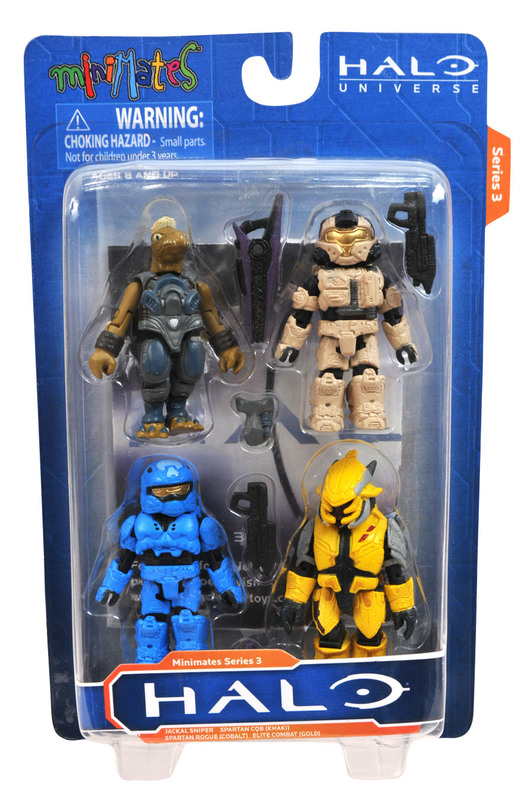 Art Asylum has posted new in-package photos of some upcoming Halo Minimates. 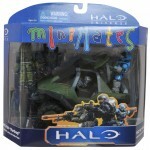 There is a Halo Minimates Series 3 Boxset for specialty stores. 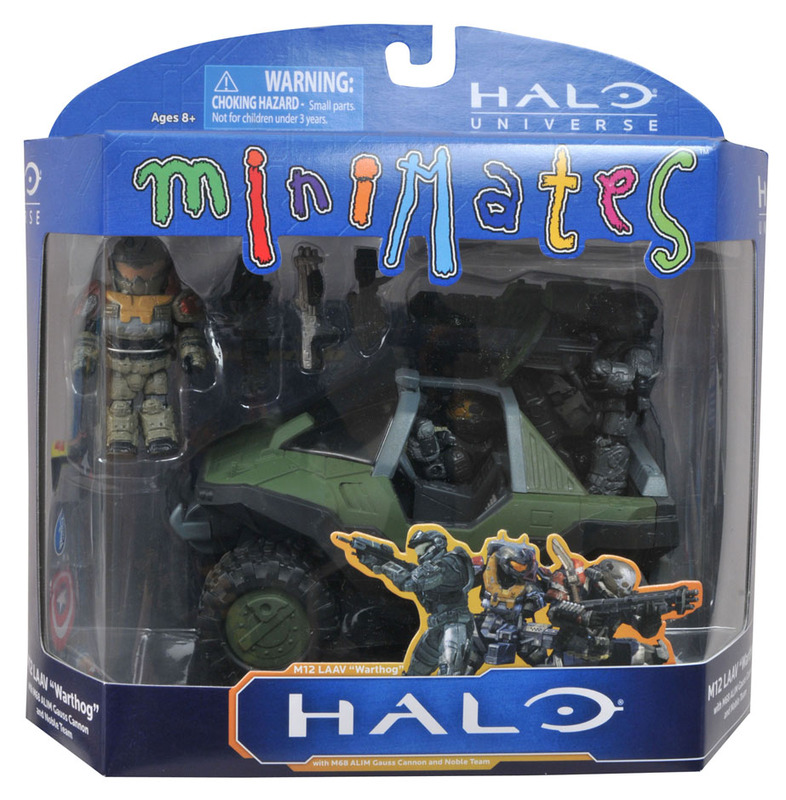 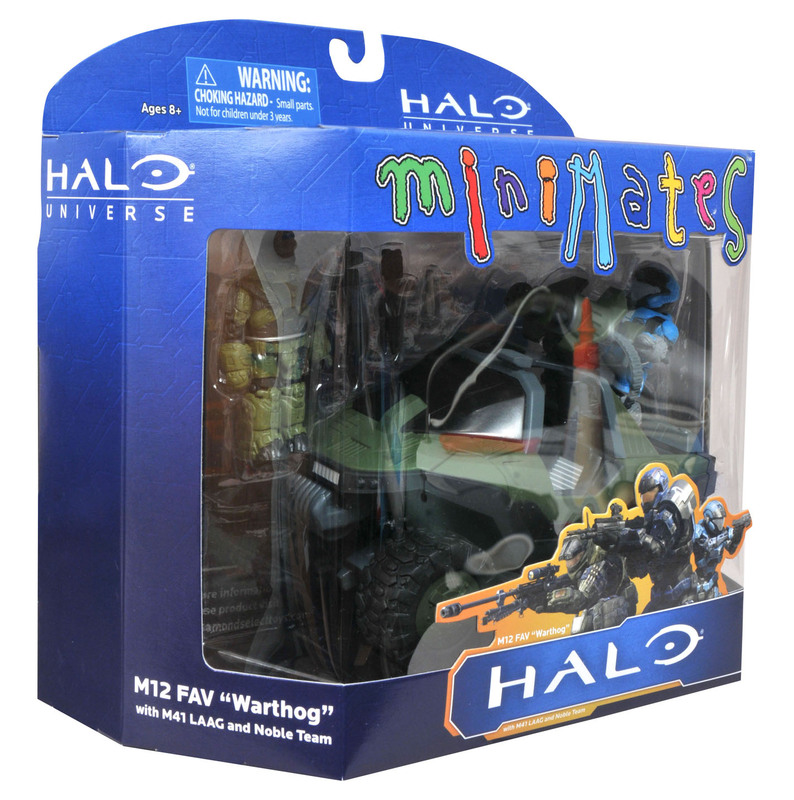 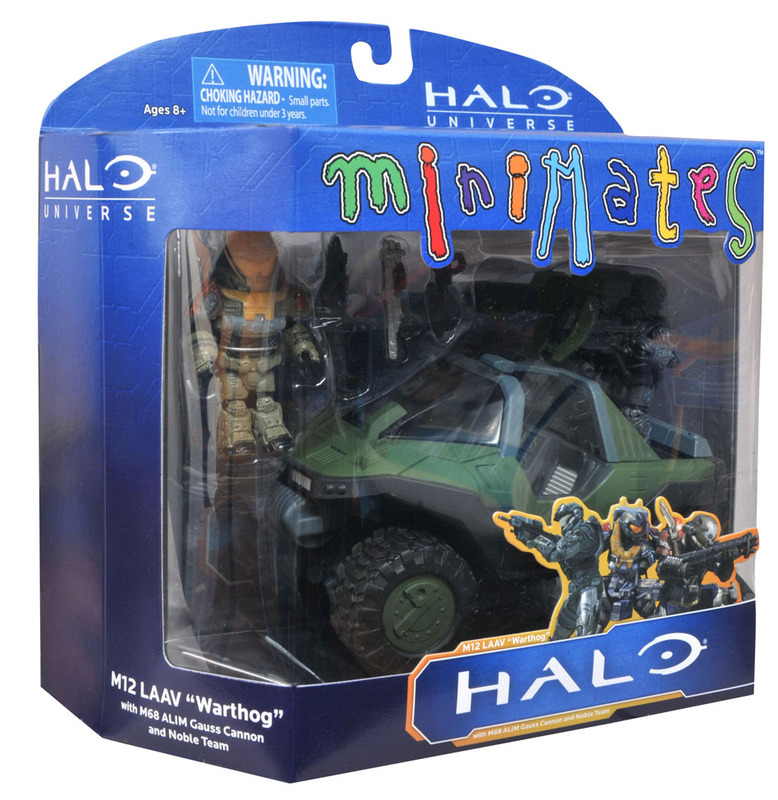 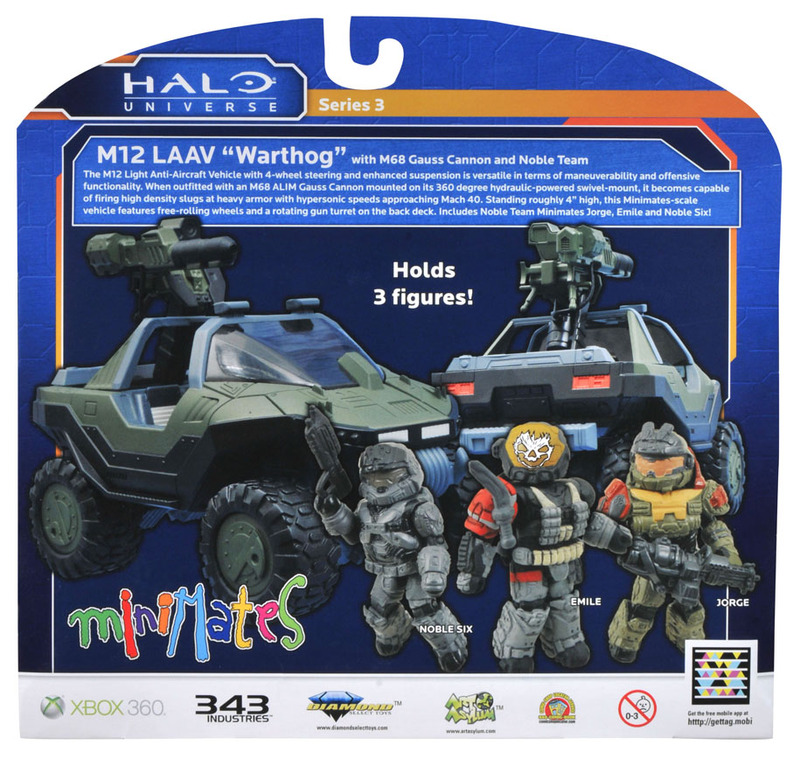 There are also two Halo Minimates Warthog sets coming to Toys “R” Us. 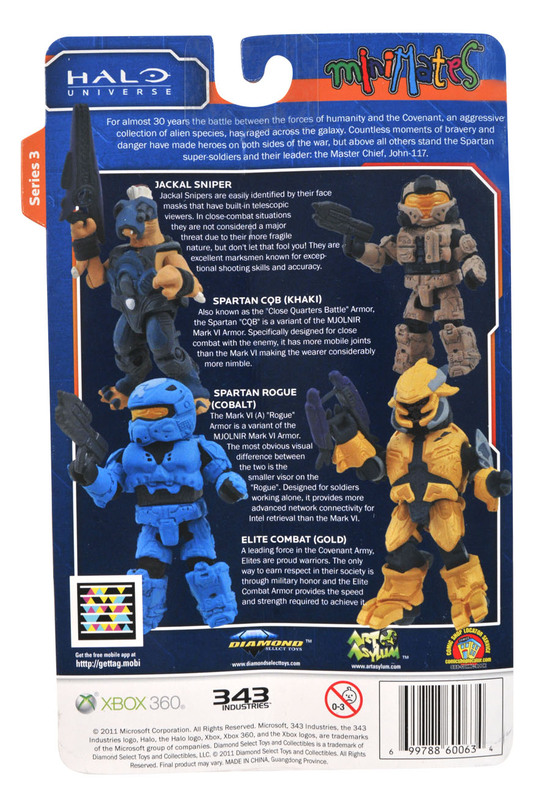 for all of the photos, click the headline of the story. 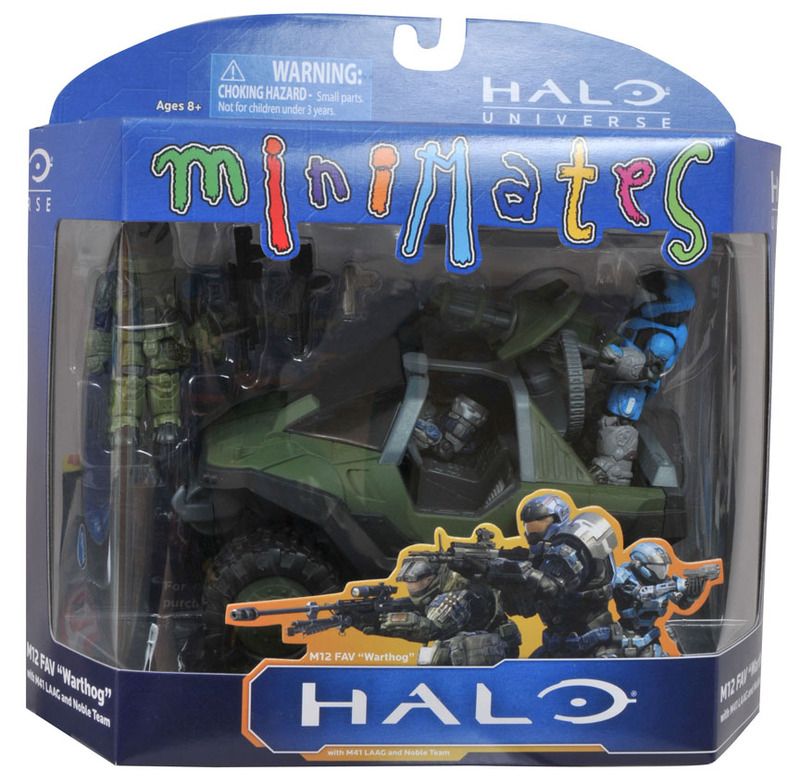 I like that idea. 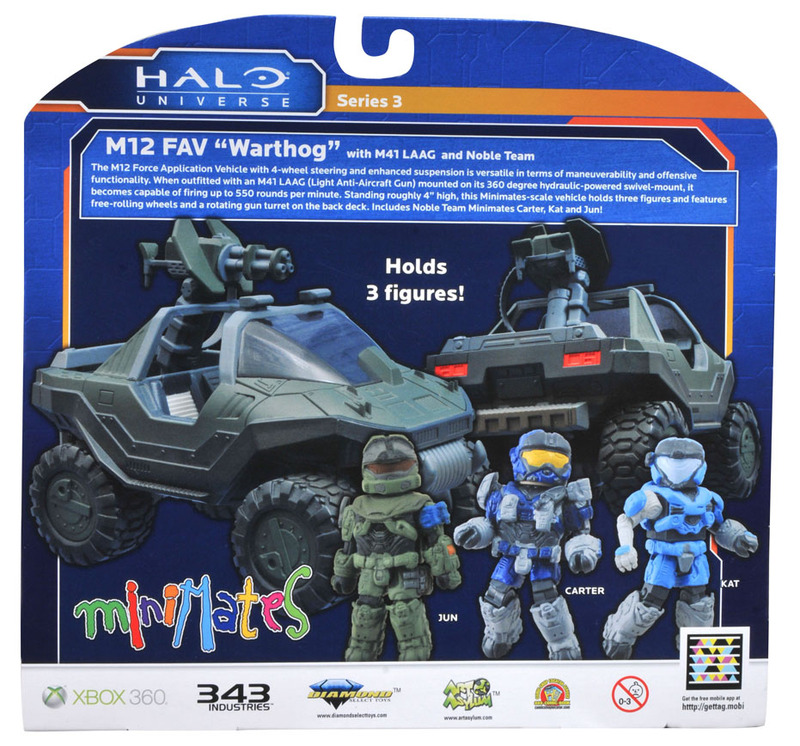 Noble Team can be completed in two easy purchases, and you get yourself some vehicles to boot.